3 Bedroom Semi Detached House For Sale in Cheadle for Offers Over £260,000. 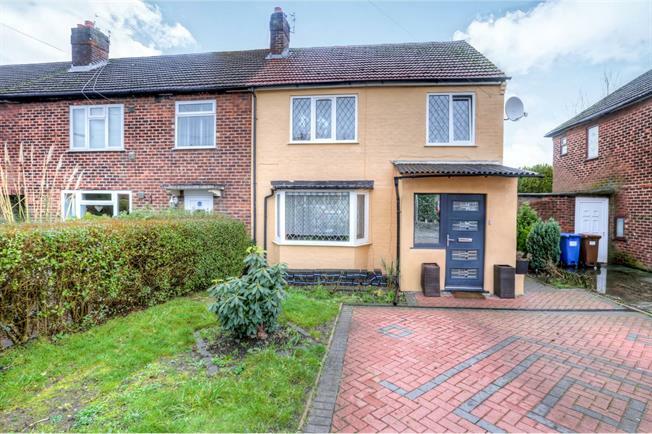 Well presented and modern throughout extended three bed semi detached family home. The property comprises of large living room and diner fitted with modern wood burner fire feature, modern newly fitted large kitchen, utility room and downstairs WC, to the top floor three double bedrooms and family bathroom. Externally the property boasts newly laid driveway, front and rear gardens.